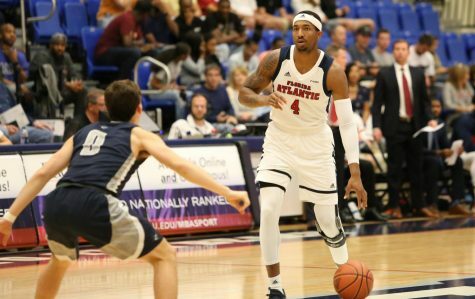 FAU’s basketball season isn’t over, as it’s accepting a bid to play in the CIT (Collegeinsider.com Postseason Tournament. 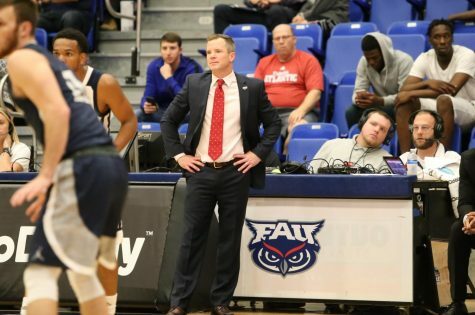 The CIT was created in 2009 and gives mid-major teams like FAU more of an opportunity to participate in postseason play. 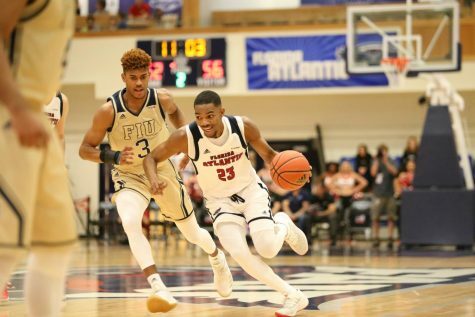 FAU finished the regular season 17-15 (8-11 Conference USA), going above .500 for the first time since 2010-11. 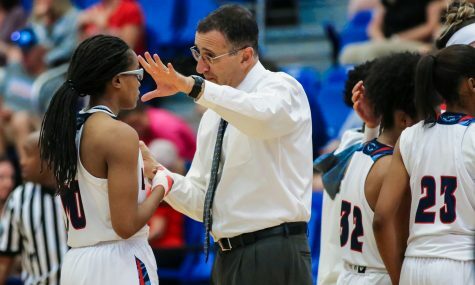 Reaching that winning record was especially difficult for the Owls this season, however, as they’ve overcome multiple injuries to key contributors on the roster. 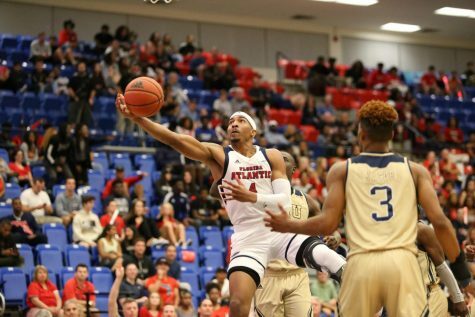 First up for the Owls in the CIT is Charleston Southern, who they’ll be playing on Thursday. 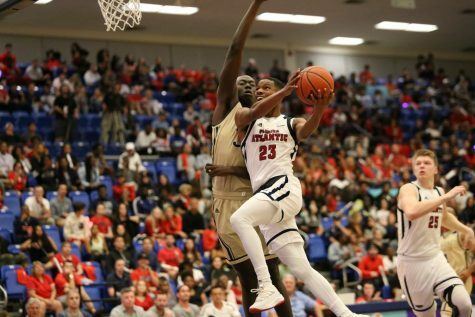 Tip-off time is yet to be announced. 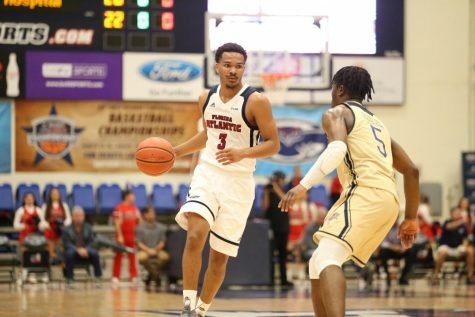 The Owls last on-court appearance came in the first round of the 2019 C-USA Tournament, where they lost to Louisiana Tech, 57-56. 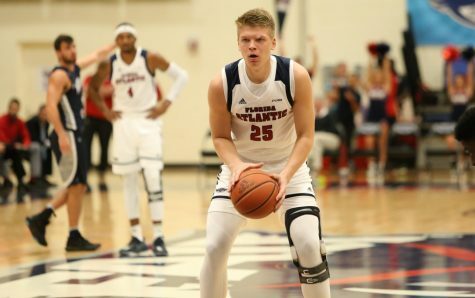 This FAU has team has exceeded expectations all season. 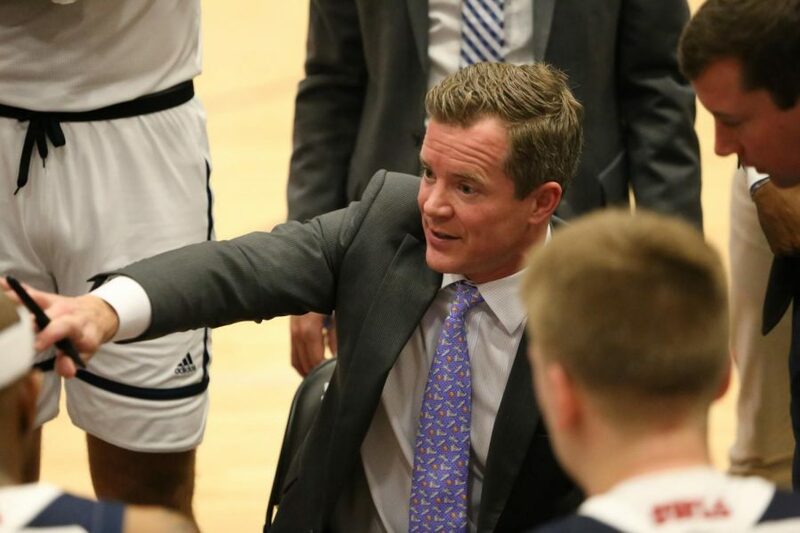 It will be looking to show the same resilience against its CIT foes this week.